No matter the reason why you avoid animal-sourced food, you should be aware of possible nutrient gaps and the Thorne options to fill those gaps. 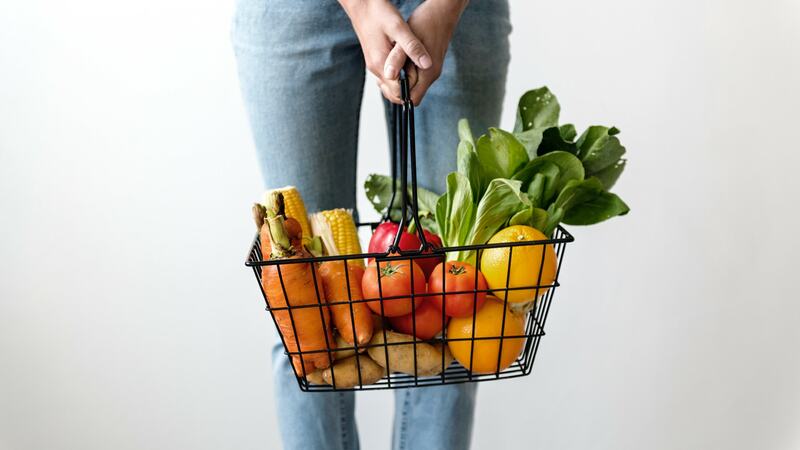 If you are a consumer who follows a plant-based diet, then this list will ensure that you are getting the right nutrients you need to function at your best. 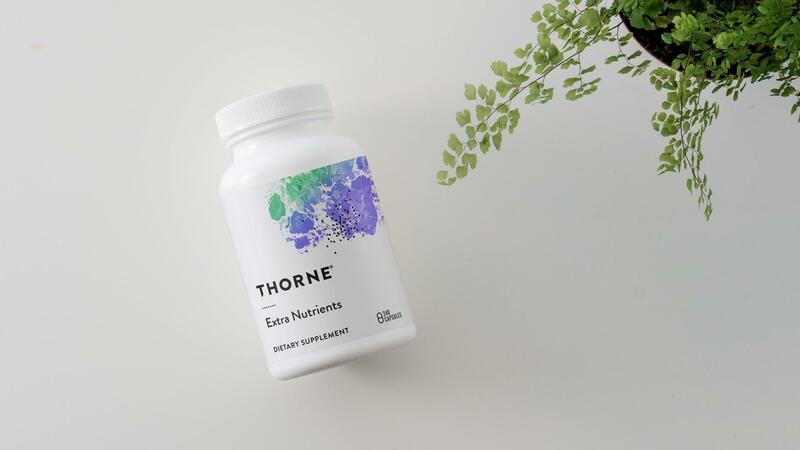 Although Thorne has a wide variety of nutritional supplements that are vegetarian and vegan-friendly, this article will help you identify the most important and convenient options to support your overall health, weight management, energy, sleep, and exercise performance. If you avoid meat, poultry, and fish/shellfish, then you can only get iron from non-animal sources such as nuts, legumes, grains, vegetables, and nutritional supplements. Although you can absorb 7-35% of iron from animal muscle tissue (referred to as heme iron), you might only absorb 2-20% from vegetarian sources (referred to as non-heme iron). Therefore, if you are a vegan or a vegetarian, then you could need an iron supplement that supports your iron level. Individuals who follow a vegetarian or lower protein diet might need to consume nearly twice as much dietary iron as a meat eater. 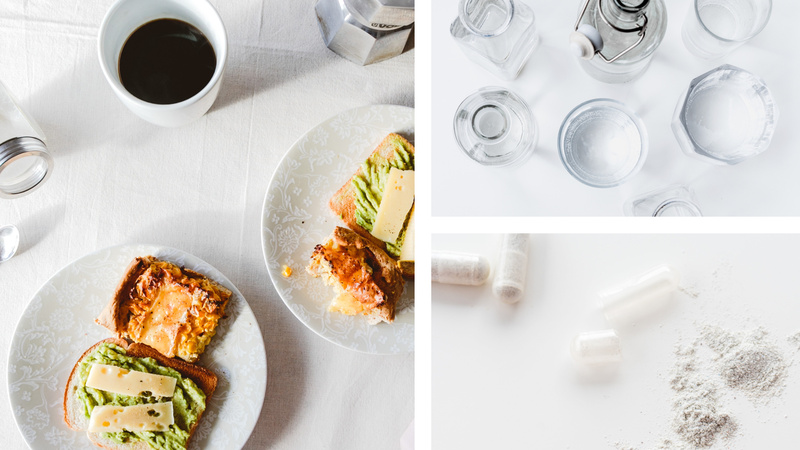 The inclusion of 3 milligrams of vitamin B12 (as methylcobalamin) per serving is particularly important for individuals who have adopted a vegan or vegetarian diet because vitamin B12 is only found naturally in animal-sourced foods. Thorne’s vegan-friendly Creatine plays an important role in the body's production of cellular energy because creatine helps make ATP,* a molecule needed by all cells. Many vegetarians and vegans don’t get enough beta-alanine in their diet because it's mainly found in meat. 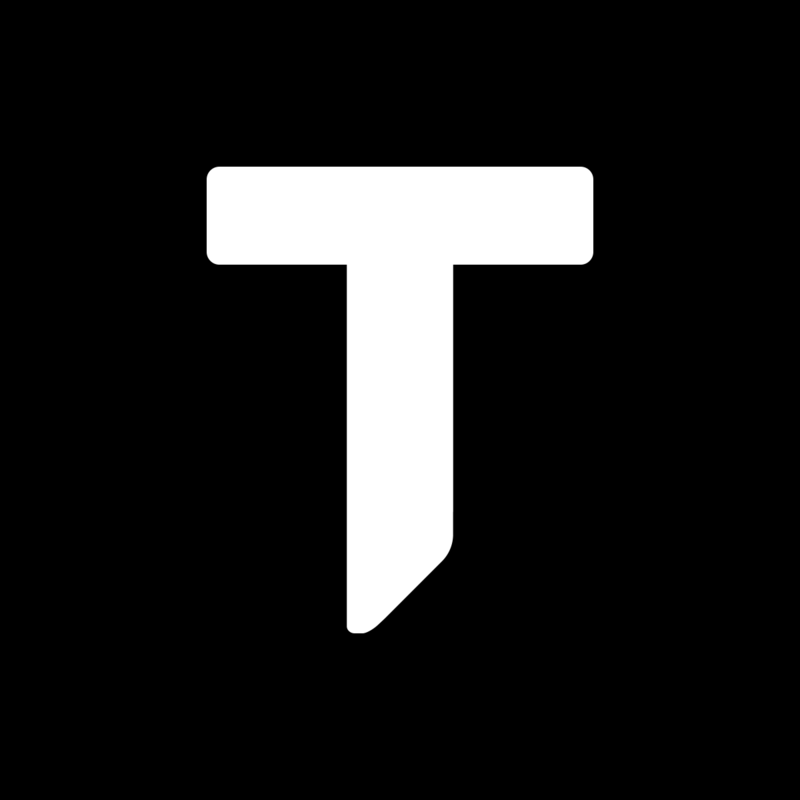 Therefore, individuals who consume a plant-based diet should consider supplementing with Thorne’s Beta Alanine-SR.
For vegans and vegetarians, a high-quality protein snack without extra carbohydrates can be hard to find, especially if you are traveling or need an in-between meal or post-exercise snack. 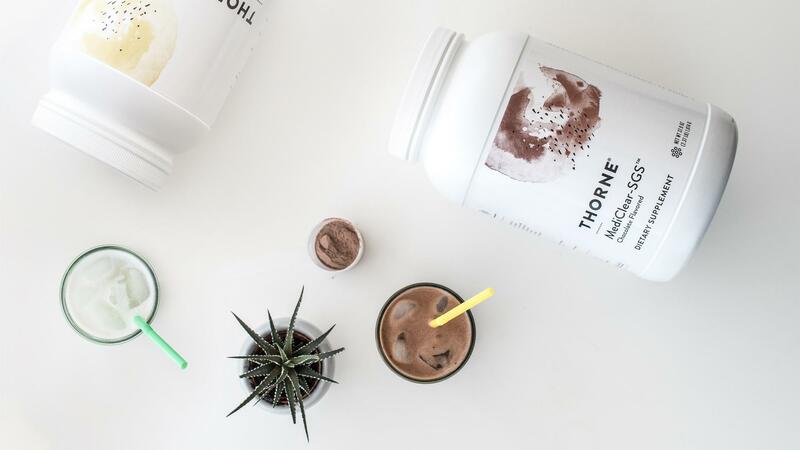 Thorne’s VegaLite is made from an easily assimilated blend of pea protein and rice protein – an excellent alternative to more allergenic proteins like whey (from dairy), soy, and eggs. VegaLite is low in sugar, calories, and fat, it contains 20 grams of protein per serving, and it is available in vanilla or chocolate flavors. And if food-on-the-go is what you are looking for, then we have you covered. At the airport, on a road trip, or in times of managing weight, a convenient nutrient-dense protein option with a multi-vitamin/mineral complex and other nutrients is a healthy and nutritious option. Thorne’s MediPro Vegan provides 22 grams of protein per serving from an easily assimilated blend of pea, chia, and chlorella proteins – a much better alternative to allergenic casein-, soy-, or egg-based protein sources. MediPro Vegan also contains plant-based digestive enzymes, probiotics, a proprietary fruit and vegetable blend, and fiber. MediPro Vegan replenishes protein after workouts, and it's safe for children and the elderly. * This multi-nutrient protein powder has only 4 grams of sugar per serving and is available in both chocolate and vanilla flavors. Individuals with high-stress lifestyles or individuals who engage in high intensity or prolonged exercise can have a higher level of systemic inflammation that can result in gastrointestinal hyperpermeability (or leaky gut). Although animal proteins tend to be highest in glutamine, Thorne’s L-glutamine is not animal-derived; it is synthesized via fermentation from glucose, and therefore is an excellent option for those avoiding an animal-sourced nutrient. EnteroMend’s other unique ingredients are also all plant-sourced. Although many probiotic supplements tend to be controversial for vegans because they are sourced from dairy, none of Thorne’s probiotics are derived from dairy. Two vegan-friendly Thorne products are Sacro-B and FloraMend Prime Probiotic®. Sacro-B (Saccharomyces boulardii) is a yeast species that enhances immune function in the gut by increasing sIgA, the first-line defense immunoglobin of the gastrointestinal tract. * Yeast is a single-cell organism that's classified as a fungus, so it’s perfect for individuals on a plant-based diet. Thorne’s FloraMend Prime Probiotic is a combination of three beneficial bacteria that are naturally found in the human digestive tract. When taken daily, FloraMend promotes a healthy gut microbiota that supports a wide variety of health benefits – from GI support, to weight management, to immune function* – and it’s dairy free. Although vegetarians or vegans won’t want to use our RecoveryPro® pre-sleep product (it contains alpha-lactalbumin whey isolate, GABA, and magnesium bisglycinate), they can take PharmaGABA by itself. Thorne's PharmaGABA is produced via a fermentation process that utilizes Lactobacillus hilgardii, the same bacteria used to ferment cabbage in the preparation of the traditional Korean dish, kimchi. Thorne’s Hemp Oil + is a synergistic blend of phytocannabinoids derived from multiple plant-based ingredients: a blend of oil extracts from hemp stalk, clove, black pepper, hops, and rosemary.